The ceremony started with very warm atmosphere and big claps welcoming the representatives from Vingroup Scholarship Foundation- Mrs. Nguyen Thi Quy Phuong- President of Vintalent and Mrs. Tran Phuong Lan- Manager of VinIU Project; Mr. Nguyen Hong Son- Vice president of Vietnam National Unversity and other representatives from eight participant schools within VNU. At the beginning of the ceremony, Mr. Nguyen Hong Son sent a big thank to Vintalent and Vingroup and said congratulation to 50 students who are excellent to deserve to take the scholarship. He wanted VNU and Vingroup would have the long and good partnership in the future aiming to build up to the young generation of Vietnam. Following the meaningful this presentation, Mrs. Nguyen Thi Quy Phuong- President of Vintalent had a wonderful speech. She was really surprised and happy to see the young generation of Vietnam so talented and developed. She felt very honor and worthy to hand the scholarship to 50 VNU students. The important part of the ceremony is awarding 50 excellent students in VNU. 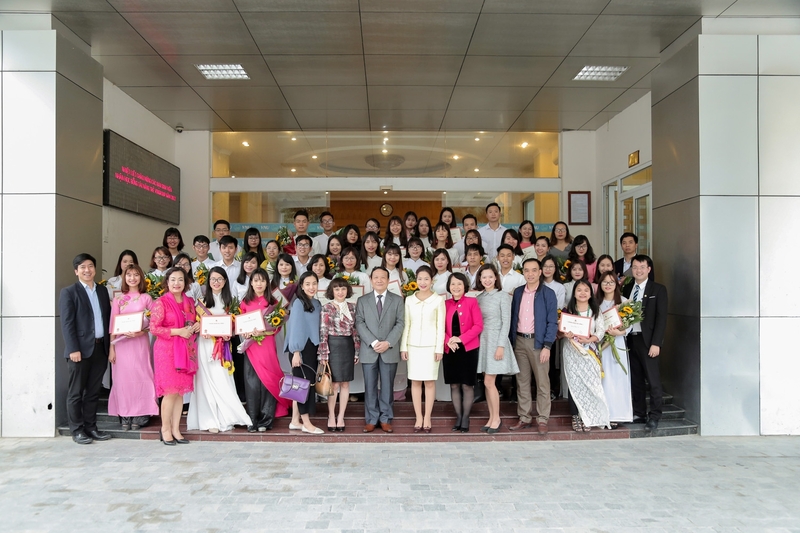 Each student was received a beautiful bunch of flower and a precious scholarship worth 10 millions Vietnamese dong. The Vingroup representatives and Mr. Nguyen Hong Son handed each gift to every student with warm hand- shakes. At the end, to send thanks to Vintalent- Vingroup and VNU, Ms. Thanh Tra- one of the awarded student from University of Languages and International Studies- VNU wished to learn hard and keep moving forward to achieve goals. And that is also other 49 students thanks to Vingroup and VNU. The ceremony ended with the smiley pictures, warm hugs. 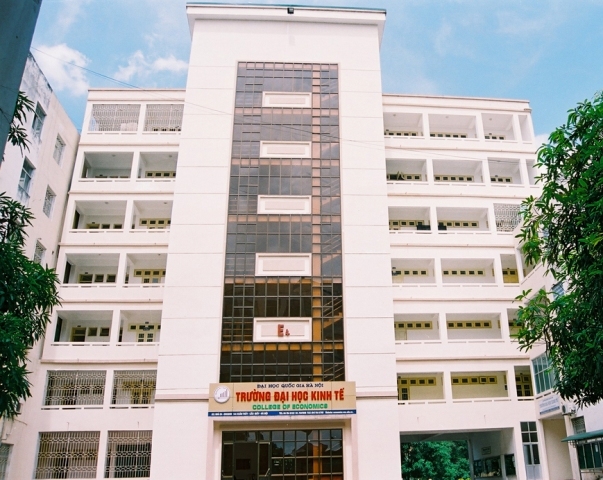 This scholarship is really an open opportunity to students in Vietnam in the sense of accessing to knowledge, working environment contributing to develop Vietnam further.